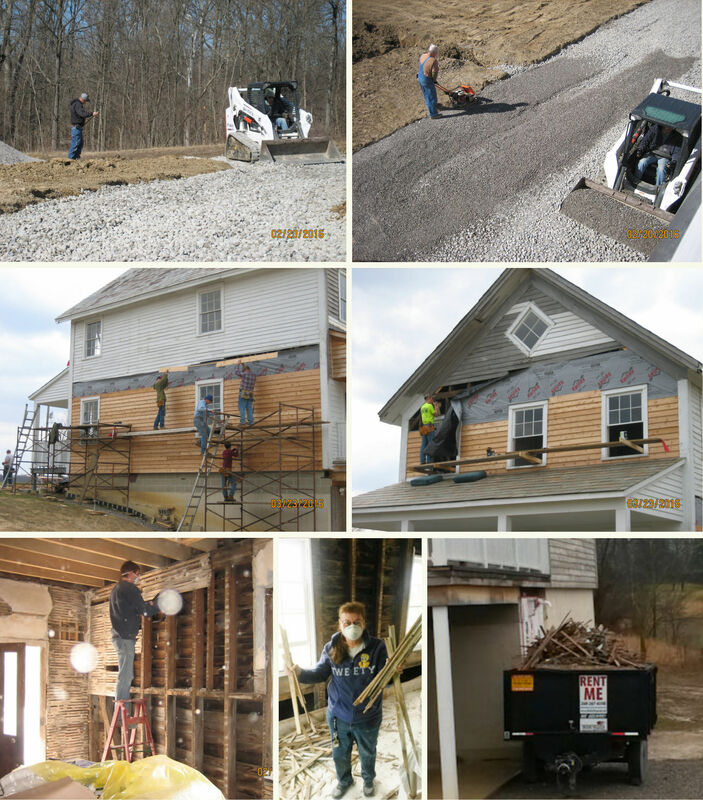 It has been awhile since there has been an update on the Wyneken House restoration. A lot has taken place since the last post. From the outside it actually looks like an inhabitable house now. However, the inside is still in need of a lot of work before it reaches that point. Following are some pictures chronicling the progress of the last year. Installation of the well, with the assistance of a grant from Adams County. This allows the Friends Of Wyneken to have hot and cold running water in the basement. We have a bathroom! No more porta-potty for this group! Oak planks and boards, that had previously been sawn, being put through a planer to smooth them and make them all of equal dimension, prior to be used to build the stairs in the house. FOW events . . . Speaking to a group of visitors at the house and bringing Christmas cheer to shut-ins. Renovation & Restoration . . . 21st century electrical wiring meets 19th century construction! And two beautifully crafted oak staircases. “Major” Yardwork . . . A trench to control run-off, high places made low and low places filled in , and excavation for a stone drive down to the rear of the basement. Since having to move the Wyneken House 10 years ago to prevent its destruction, the Friends of Wyneken have slowly but steadily worked to restore the House and make it accessible to the public as an interpretive center. Even in its current state as a work in progress, it has been well received with over 300 visitors in just the past couple of years alone. The restoration process has been long, and very costly. 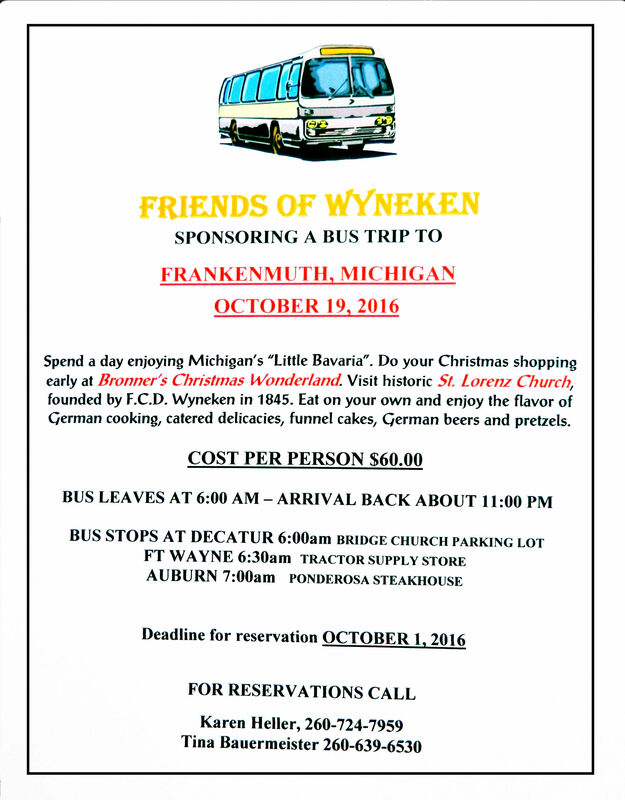 The Friends of Wyneken’s work is funded solely by volunteer work, individual donations, fund raisers, and grants when available. We are extremely grateful to Adams County Community Foundation for its grant to the Friends of Wyneken in 2015, which helped fund the installation of our well. This past week Friends of Wyneken lost one of our faithful supporters and a Wyneken family member. Keep her family in your prayers. Wilma Louise (Nuffer) Blackmore went to be with her Lord early Friday morning January 2, 2015 at Caretel Inns of the Tri Cities with her loving family at her side. Age of 91 years. The daughter of the late Gustave L. and Meta J. 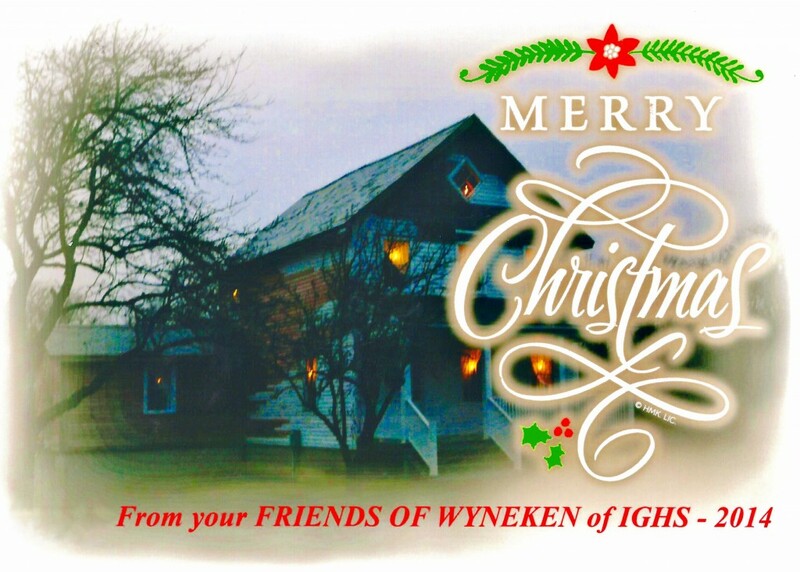 (Kussrow) Wyneken was born October 17, 1923 in Bay City and has resided here all of her life. 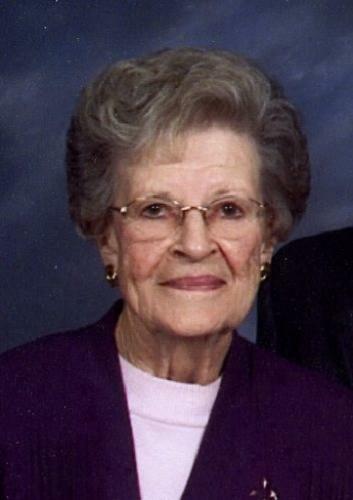 Wilma was an active member of Zion Lutheran Church, the Friendship Club, enjoyed her bowling leagues and card clubs. She was formerly employed with the Bay City Public School System as a secretary in the payroll records office. On February 15, 1942 she married Warren A. Nuffer and he preceded her in death on April 15, 1983. On June 27, 1986 she married Armand N. Blackmore and he survives her passing along with four children; Judith L. and Jerry McPhee of Bay City, Warren Wm. 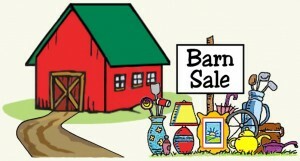 and Amy Nuffer of Bay City, Mark S. and Shirley Nuffer of Lake, MI and Patricia A. Stone of Apollo Beach, FL, two step children; Penny and Jeff Evans and Lou Ann Isler, ten grandchildren; Jeffrey A. and Patti Mueller, David and Wendy Mueller, Debra K. and Eric Cameron, Mark D., Michael S. Michelle Nuffer, Stacy L. Nuffer, Katie A. Falcon, William J. and Jill Reynolds II, Holly and Jason Essex and Darcy Lee Nuffer, her step grandchildren; Michell B. and David M. Nelson, Christopher C. Evans and his fiance Courtney Doullard , many great grandchildren, and step great grandchildren, two sisters; Mildred Nuffer and Helen Wyneken and her nieces and nephews. Besides her husband Warren she was preceded in death by three sisters; Anita Bernreuter, Cordul Meyer and Edna Wickman and her brother-in-law; James Nuffer The family would like to extend a heartfelt thank you to the staff at Caretel of the Tri-Cities especially Eric, David, Alissa, Barbara, Rachel and Cindy for the kind and compassionate care they provided for Wilma during the time they cared for her. Funeral Services will take place Monday, January 5, 2015 at 1:00 p.m. at Zion Lutheran Church. Officiating will be Rev. William H. Allwardt with interment following in Floral Gardens Cemetery. Friends may call at the Gephart Funeral Home, Inc. Sunday from 2:00 to 5:00 and 7:00 to 9:00 p.m. Mrs. Blackmore will be taken to the church on Monday to lie in state from 12:00 O’clock noon and until the time of service. 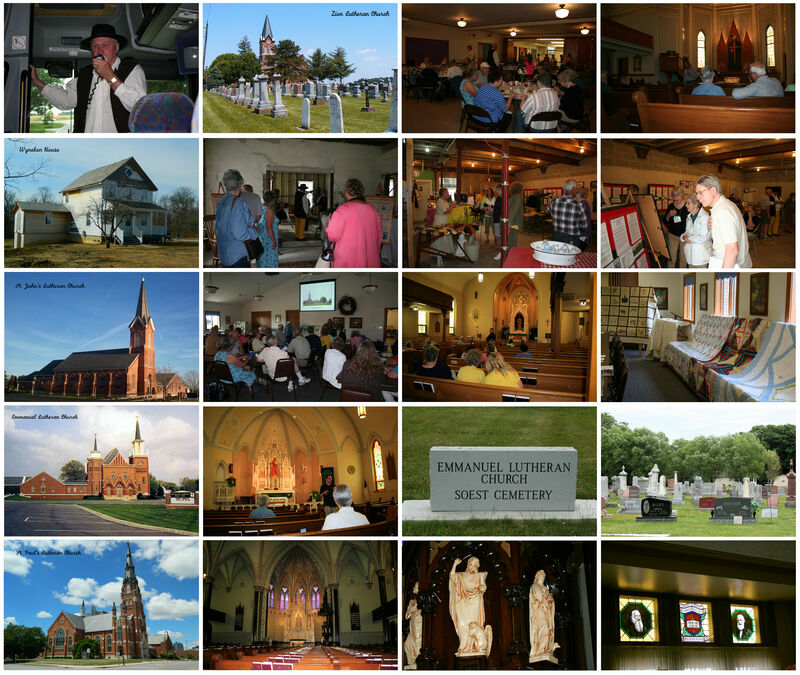 Those planning an expression of sympathy area asked to consider a memorial to the “Wishes of the Family” for a future scholarship fund to be established for Arlo, Henry and Wilma Jane or to the Music Fund at Zion Lutheran Church.